Did you know that we don't just do camp? 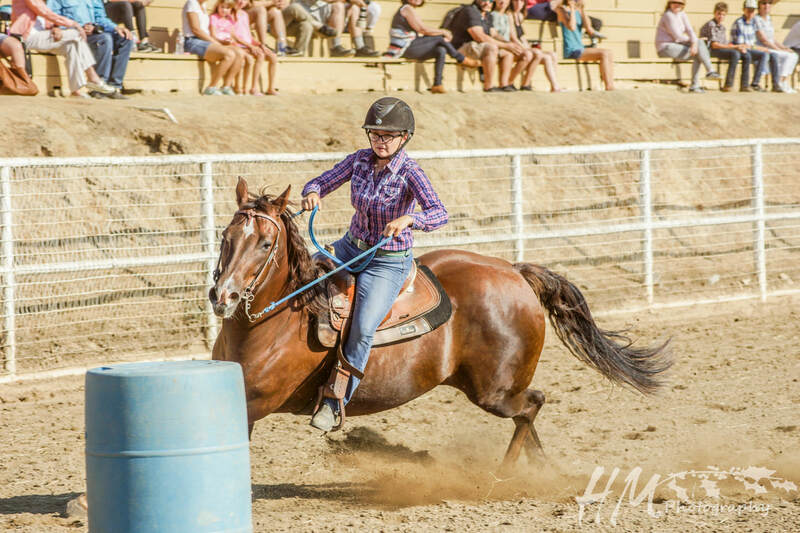 We offer English and Western riding lessons as well! Here at Rawhide Ranch, our lessons incorporate all aspects of horsemanship, while keeping safety as our number one priority. 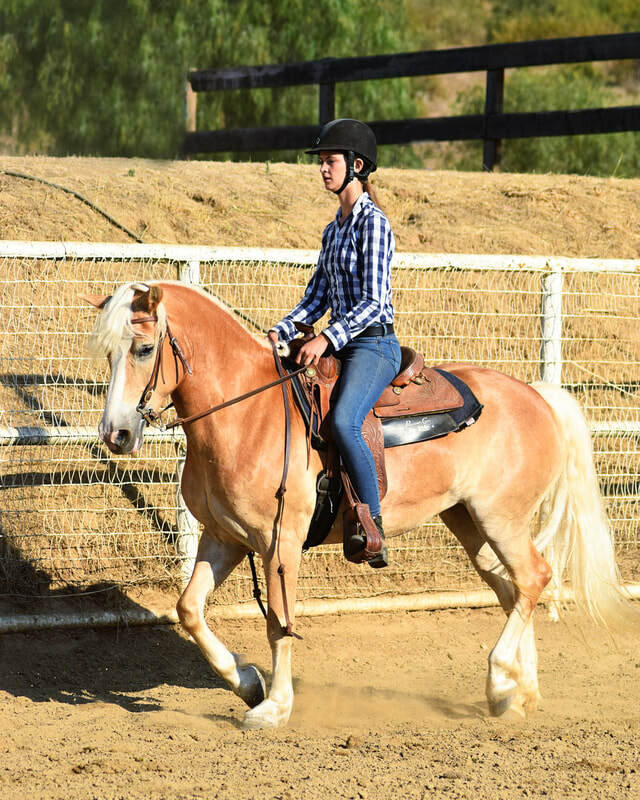 Our one-hour lessons include groundwork, grooming, tacking up, and, of course, riding! Our lessons are available to anyone ages 3 and up. Yes, this means we welcome adult riders as well! All of our lessons are taught in small groups of 2-3 riders. We are careful to match all of our riders up with other riders of similar skill levels. We also have an introductory lesson package! Please contact us for more information.